This is the first of three lectures on the endocrine system, the glands that secrete hormones directly into spaces surrounding cells. We examine the functional differences between the endocrine and nervous systems, and the basic properties of hormones. 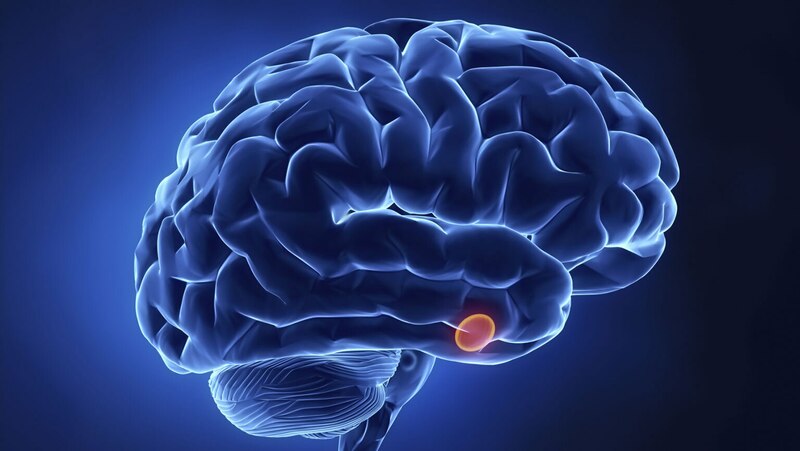 Next, we look at the most important endocrine glands: the pituitary gland, the hypothalamus, and the adrenal glands.